Please open the finger food packages above we have a large selection to choose from. If you are finding it to hard to choose just let us know your budget and we can create a menu to suit your requirements. Don’t forget to have a look at our sweet and platter section to add on to your package is you wish. The original Party Food Shop now in Wantirna can cater for any event trust your function to a caterer who has operated for over 13 years with 1,000’s of happy customers we can assist you. 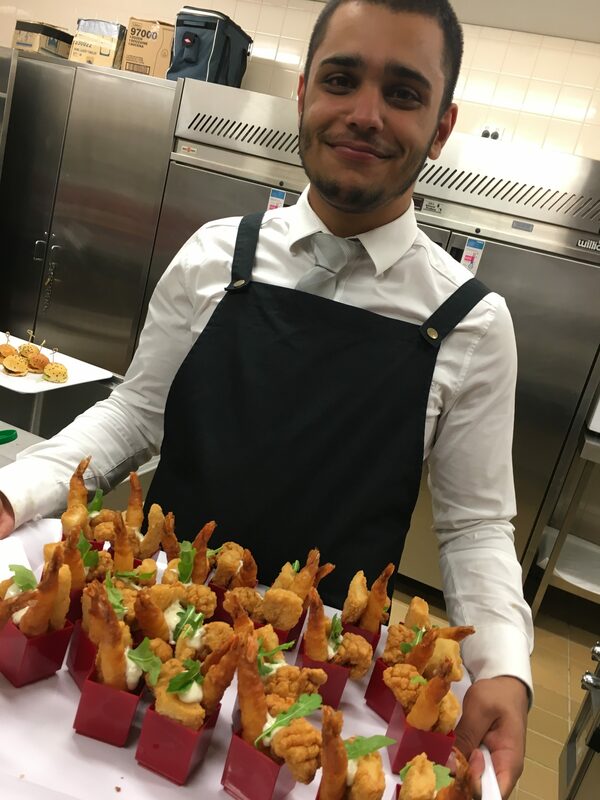 WE CAN CATER FOR ALL FUNCTIONS INCLUDING Birthdays, Weddings, Engagements, Baptisms, Funerals, Corporate & Work Functions , Club, School, Community Events and Seminar’s, Product Launches and Presentations all Events! 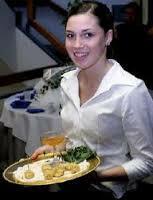 Hire a staff member for three hours and have a hassle free evening. When you hire a staff member we bring napkins, serving trays, two sauces and a small fryer all we need is a good working oven. We recommend one staff member per 50 guest . A travel cost may apply if staff travel far outside our area please enquire.